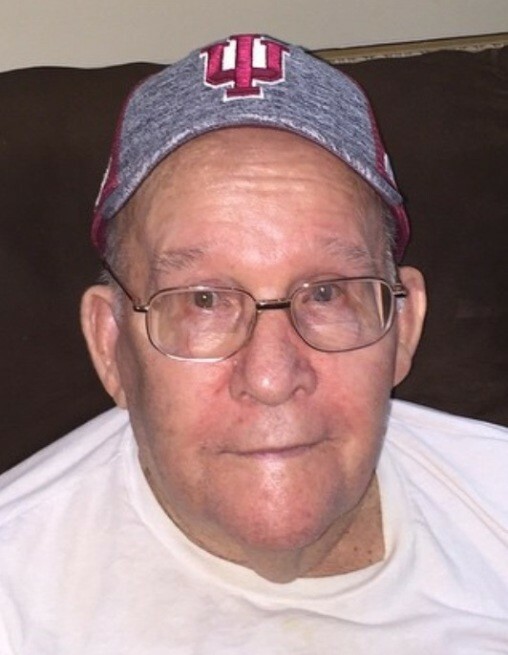 Charles F. Best, 94, of Elizabeth, died Monday, November 12, 2018, at Lincoln Hills Healthcare Center in New Albany. He was born August 13, 1924, in Elizabeth, Indiana, to the late Harold and Elsie Saddler Best. He was retired from INDOT, was a farmer, was formerly employed with Bob Grant’s Concrete in New Albany, was a member of the Hornickel Post #379 American Legion in Elizabeth, and was a U.S. Army veteran of WWII. He was preceded in death by his parents; and his wife, Martha Frances Lindell Best. Survivors include his daughters, Dianne Kitchens (Bill) of New Albany, Brenda Hanger of New Albany, Patti Best of Elizabeth, and Norma Ferree (Donnie) of Laconia, Indiana; his brothers, Kenneth Best (Kathryn) of Elizabeth and Dallas Best (Kathy) of Georgetown, Indiana; his grandchildren, Stacy Midkiff-Gillman (Jay), Melinda Luther (Mike), Rodney Hanger, Jr., Ashley Best, Macy Ferree Gleitz (Jacob), Megan Ferree Janusz (Houston), and Ryan Ferree; and his great grandchildren, Coley Gillman, Brooklynn Gillman, Ashton Hanger, Kiara Luther, Kallee Luther, Madison Hanger, Allyssa Hanger, Emersyn Gleitz and Adaline Janusz. Funeral services will be at 2:00 p.m. Friday, November 16, 2018, at Beanblossom-Cesar Funeral Home in Corydon. Tyler Best will officiate. Burial will be in Rose Hill Cemetery in Elizabeth. Visitation will be after 9:00 a.m. Friday at the funeral home. The family requests that expressions of sympathy be made to Rose Hill Cemetery or the Hornickel Post #379 American Legion. Pallbearers will be Greg, Willie and John Best, David Ferree, Chuck Sheets and Rodney Hanger, Jr..